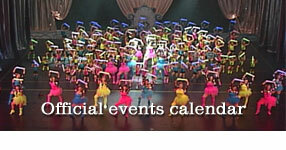 Including Jazz, Ballet, Tap and more! Teaching the art of dance to students of all ages. The Labourdette School of Dance was established in 1953 by Sylvia and Sandra Labourdette. 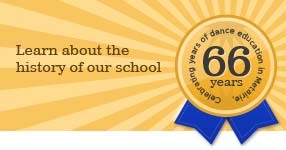 This year celebrates 66 years of dedication and excellence in teaching the Art of Dance. 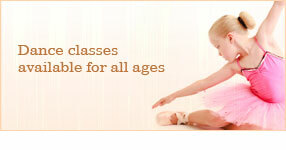 The school offers a complete dance curriculum with courses catering to students of all ages. Classes are taught by a qualified staff with individual attention given to each student making their dance experience educational and fun. An annual broadway-style dance recital allows all students to present what they have learned and accomplished by preforming their dance routines on stage. In addition, many classes are entered in various dance competitions where the students can compete against other dance schools throughout the country. As part of these competitions, students also attend conventions in which they learn from other dance instructors to further their dance education. When deciding on a dance school for your family, consider Labourdette School of Dance; an established, accredited, and qualified dance school.